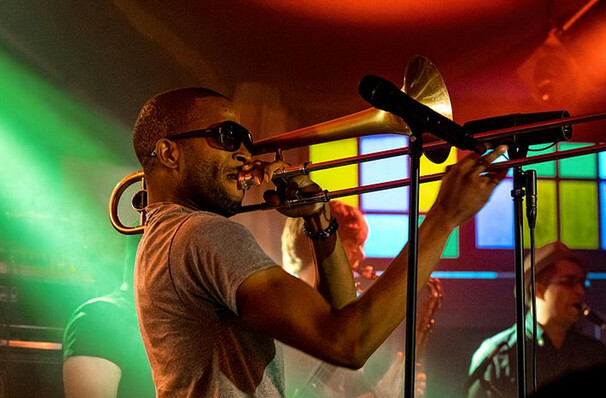 Why See Trombone Shorty And Orleans Avenue? 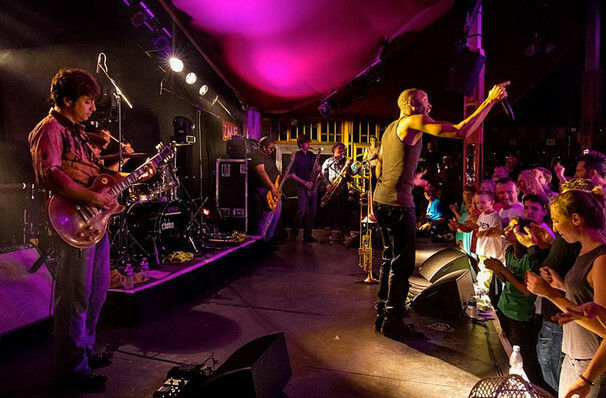 Trombone Shorty's 2013 offering, Say That to Say This, was, to the delight of many fans, a return to his New Orleans roots with a full-on funk record. Ever the experimenter, Shorty has spent past records dabbling in everything from rap to rock, with his 2011 album For True featuring guest spots from Jeff Beck and Kid Rock. And it's quite telling that the biggest names on Say That to Say This were New Orleans legends The Meters on the song Be My Lady. With tracks like the beautiful Dream On and the instrumental Sunrise only reaffirming Shorty's place at the head of the modern jazz table, he's more than keeping New Orleans jazz alive... he's taking it swinging into the modern day and beyond! As ever, Shorty is backed by his band Orleans Avenue on tour, a collective of stunningly accomplished players including Joey Peebles on drums and Pete Murano providing the guitar licks. Catch them live near you! About Kansas City Theater: We are an independent show guide not a venue or show. We sell primary, discount and resale tickets and prices may be above or below face value. Sound good to you? 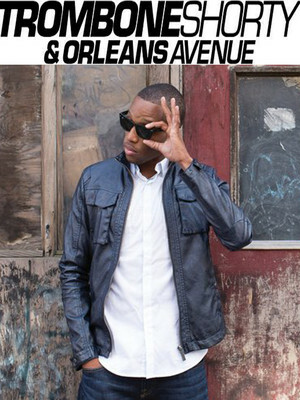 Share this page on social media and let your friends know about Trombone Shorty And Orleans Avenue at Crossroads. Please note: The term Crossroads and/or Trombone Shorty And Orleans Avenue as well as all associated graphics, logos, and/or other trademarks, tradenames or copyrights are the property of the Crossroads and/or Trombone Shorty And Orleans Avenue and are used herein for factual descriptive purposes only. We are in no way associated with or authorized by the Crossroads and/or Trombone Shorty And Orleans Avenue and neither that entity nor any of its affiliates have licensed or endorsed us to sell tickets, goods and or services in conjunction with their events.